A bride needs to look and feel her best on her wedding day, and the bride's look is one of every bride's main concern. Don't wait until your wedding day to take care of your look and beauty, you should start taking care of your beauty the moment you get engaged. If you hair needs some treatments to make it look and feel healthier and your skin needs treatments to make it glow and look younger, you need to start as early as possible. In Saudi Arabia there are so many beauty spas and resorts that have professionals who know exactly how treat your hair, skin, and other beauty needs. Yibreen Spa, offers professional hair and skin treatments, they also offer treatments for body sculpting and crystal peeling, as well as all the treatments for your hands and feet. Yibreen Spa also offers makeup and hair services, with the option of applying fake eyelashes as well. As for the prices, they depend on the services you book, but hair styling is usually between 800 Riyals and makeup can start from 1500 Riyals. The center also offers the following facilities: A main reception lobby, where beauty products are displayed for purchasing, laser hair removal section, manicure and pedicure section, hair salon, and a section for relaxation with a pool, as well as a cafeteria. 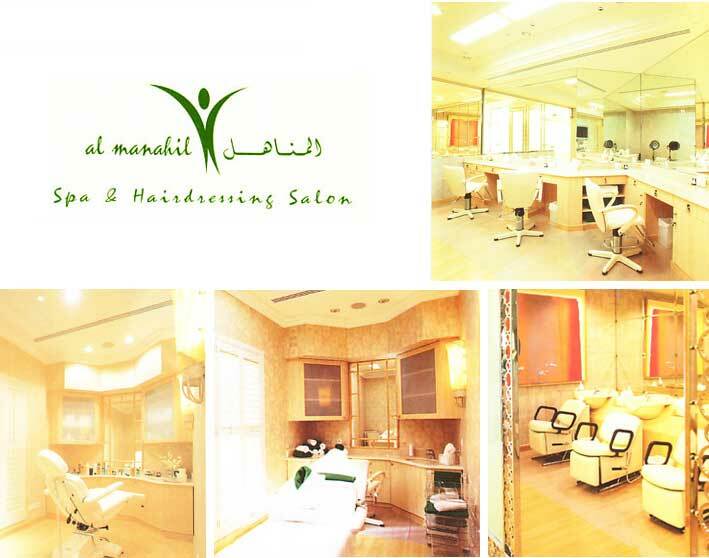 Al Manahil beauty center has many facilities for women who are looking to be pampered. The center offers beauty and fitness services, as well as an accessory boutique, and a beautiful restaurant. The center has a special section for beauty and healing services and offers hair dyes that are %100 natural. You can also find a Moroccan Hamam section to help you relax, where you will be pampered by professional masseuses, and skin experts. Al Manahil also provides services and offers especially for the bride, such as makeup, hair styling, manicure and pedicure services. 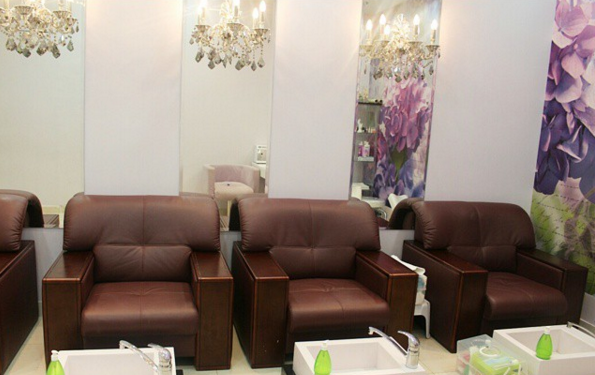 Luthan Hotel and Spa, is one of the first hotels for women in Saudi Arabia, where it offers all the services women need to look and feel amazing. If you're looking for a place to spend the day relaxing and getting pampered before your wedding, Luthan Hotel and Spa is the place to go to. 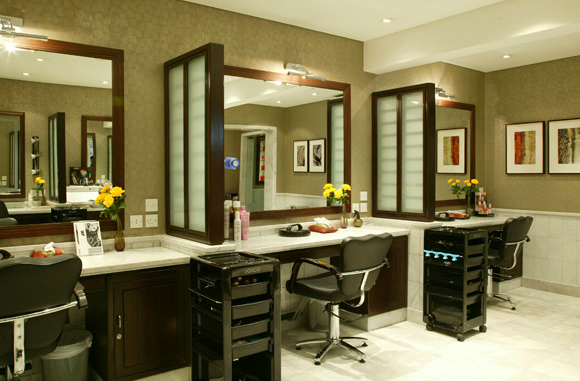 The hotel offers a great range of beauty and fitness services, as well as hair, makeup, manicure and pedicure services. Their makeup services are unique and professional, and you can choose the style of makeup you want, from simple day makeup, makeup base and foundation, heavy makeup for evening occasions, eye makeup, and bridal makeup. The hair salon uses international brands such as Lo'real and Nayo. The salon is open all weekdays except for Fridays. 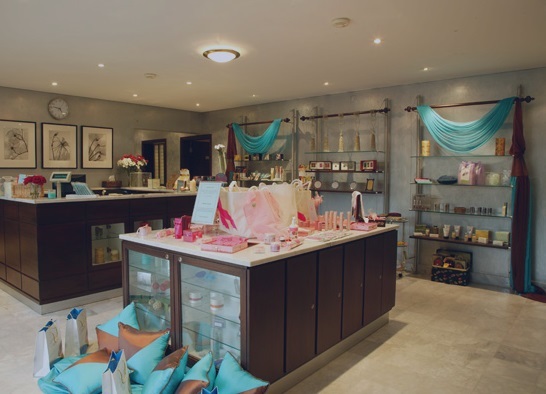 Maison De Joelle consists of 3 floors, and offers all the services a bride needs, such as facial peeling treatments, gold masks, makeup and hair, as well as manicures and pedicures. The salon also offers clients their services outside of the salon, such as makeup and hair for the bride starting from 5000 Riyals each. A bride can also book an appointment to get professional consultation for your skin and makeup from Joelle. Fan Al Multaqa is located in Al Manayer area in Riyadh, and consists of 2 floors, a floor for spa treatments and a floor for the gym. The center uses high quality products for hair and skin, and offers many discounts and packages, and their discounts can reach up to %50. The center has a special Moroccan Hamam and massage section, as well as many treatments to help the bride relax. The prices of the services are very reasonable compared to other spas and beauty centers.